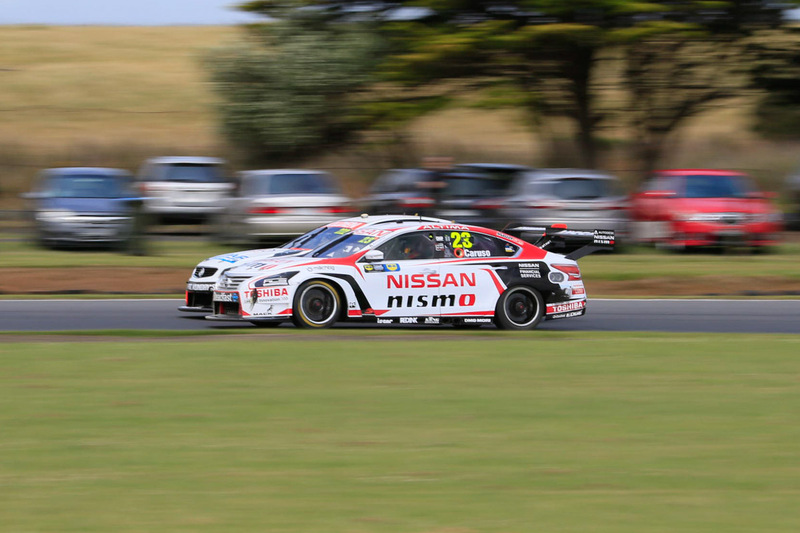 Nissan Motor Co. (Australia) Managing Director and CEO Richard Emery expects a decision on Nissan’s future in V8 Supercars by the end of March. At the V8 Supercar and GT3 launch for 2016 at Phillip Island this week, Emery reflected on positive discussions between his Australian division and Nissan globally about the future in V8 Supercars. The manufacturer’s current contract with Kelly Racing, which runs for Altimas in the championship – including one for Michael Caruso branded in factory colours – is up at the end of this year. Nissan entered the category in 2013 when the ‘car of the future’ was introduced and is now assessing commitment through the Gen2 phase, which opens up engine configuration and body shape to offer more relevance to manufacturers. A change of engine or body type is only optional, though, so the team could continue developing the V8 VK56DE engine after significant upgrades in 2015. Emery has strong figures to show Nissan in Japan – in terms of activating and utilising the motorsport program to achieve the brand’s goals – but ultimately the decision on future will need to be supported at the very top. 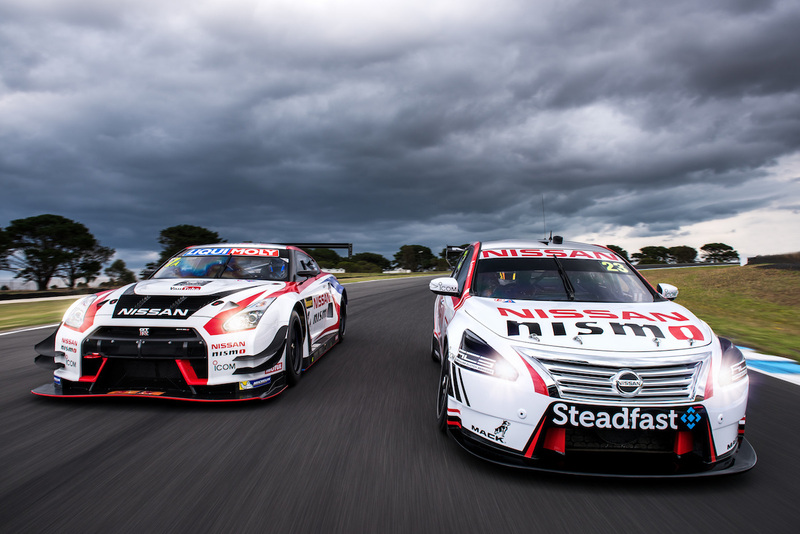 “I’ve been quite public about saying whatever we do going forward, Nissan Motorsport globally are a part of that and support the program,” Emery told media at Phillip Island. “Obviously there’s Gen2 discussion going on in the background so that’s ongoing. Conversations have been going on the last four or five months, both from a budget perspective, technical perspective and a sporting side. Emery says the program is well understood by NISMO and Nissan global and the best part is that it works regardless of winning races. To an extent, Emery says Nissan Australia is a market benchmark in terms of activating motorsport and Japan is listening. “So are they engaged and are they positively talking to us about what’s possible? Absolutely. Does that mean they’re saying ‘yes, you can go and do it’ – not yet,” Emery said. Devising an approach to the Gen2 phase of Supercars is part of the discussion and can be more extensive now preliminary guidelines are set. Driver and team co-owner Todd Kelly and V8 Supercars Sporting and Technical Director David Stuart headed to NISMO in Japan before the Coates Hire Sydney 500, and Emery said discussions between Japan and the technical team has helped open the dialogue for future plans. Emery believes Nissan has pushed the boundaries with its activations and this year is planning to show telemetry similar to what the team sees, to fans at the circuit at an ‘engineering station’. “We’ll keep pushing the envelope – we think it’ll be good for the sport, some of the things we do.